A very nice selection of modern variants! Would you believe a buck each? I am still shocked not of them were damaged in the shipment. 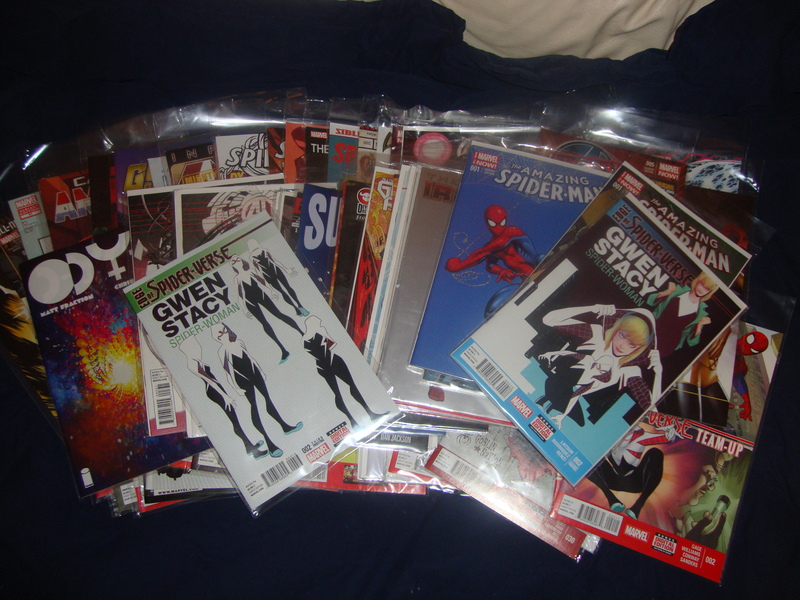 Spider-Gwen is the hot comic right now! Find yours on eBay before the price really goes up!